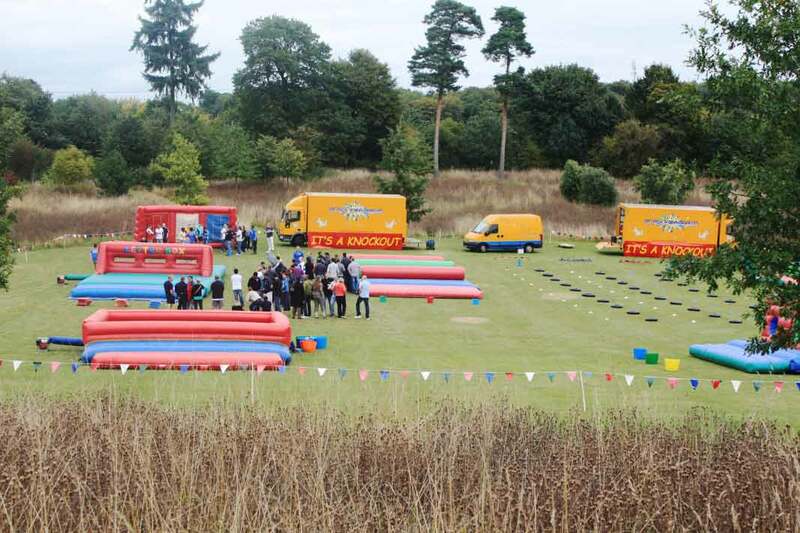 Lane End Conference Centre is set in 26 acres with a dedicated 5000m2 flat-surfaced area, ideal for teambuilding activities such as It's A Knockout! 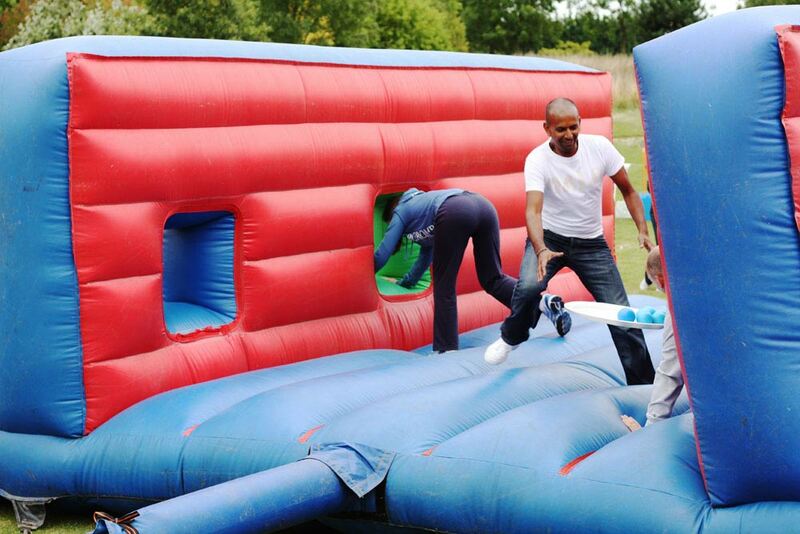 If you are up for some good 'old-school' fun, then It's-A-Knockout is what you are looking for. 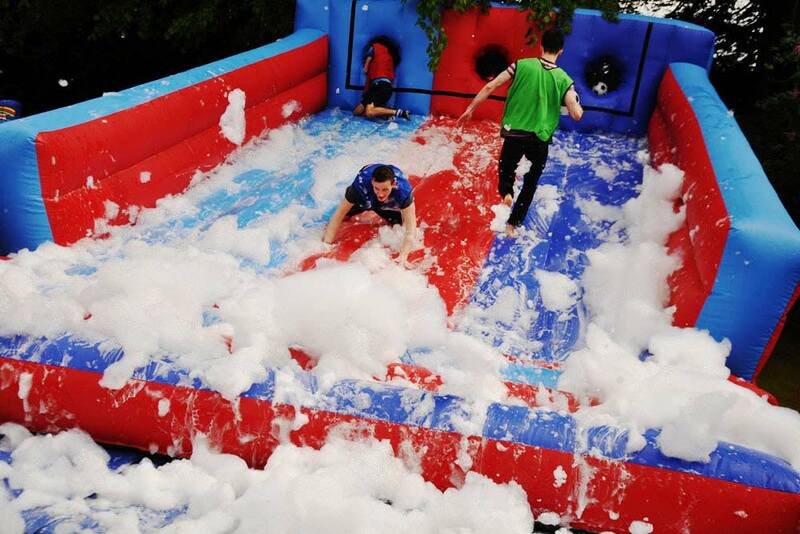 We work with an experienced supplier to present a fully branded It's a Knockout! 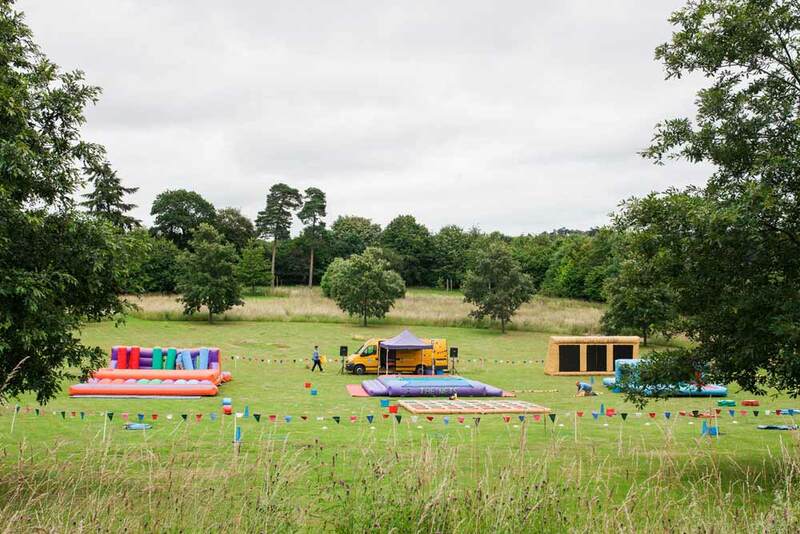 event in the grounds of our team building venue here at Lane End Conference Centre. 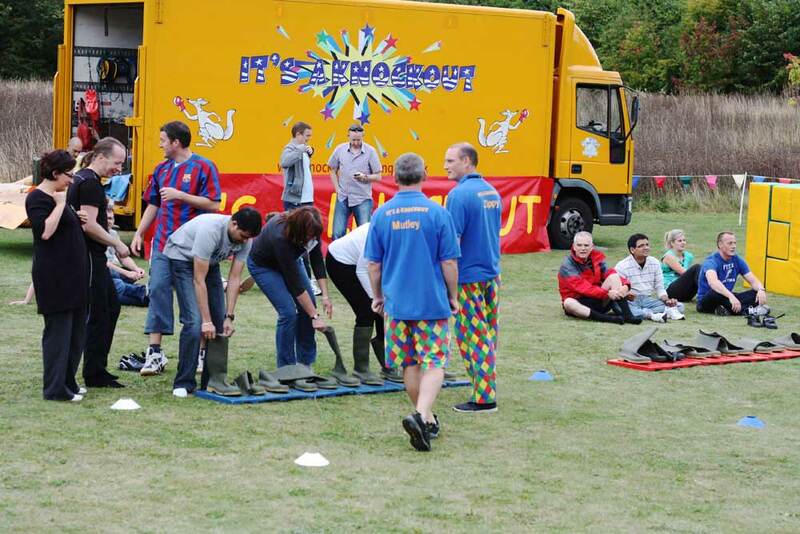 The event includes a series of team challenges, funny outfits and lots of water and noise! 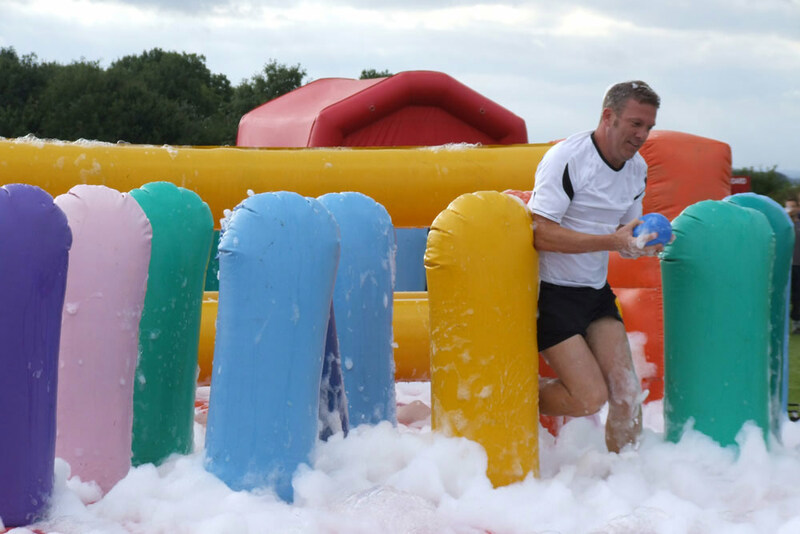 The grounds at Lane End are perfect for It's A Knockout. 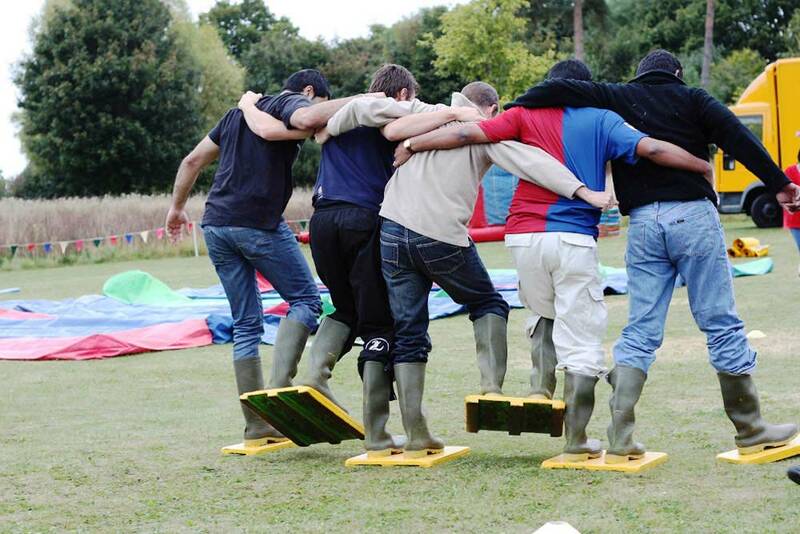 We offer exclusive use of a 5000m2 meter teambuilding area. 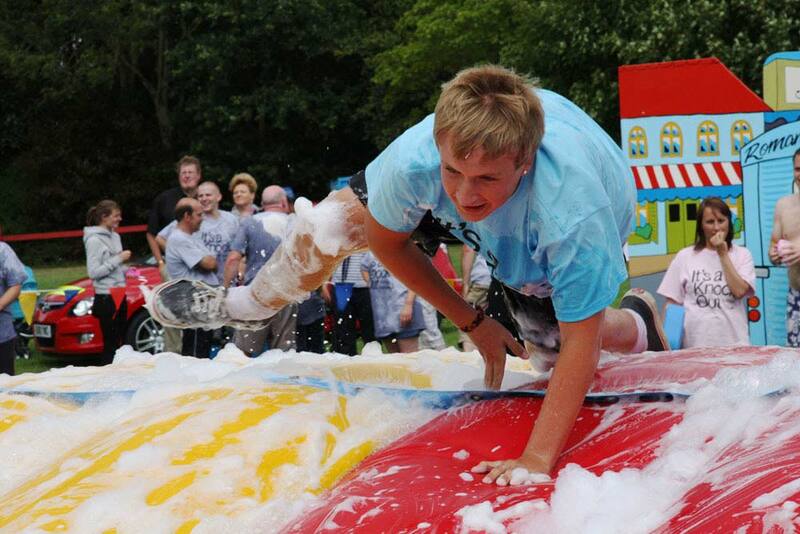 WHAT IS "IT'S A KNOCKOUT"? 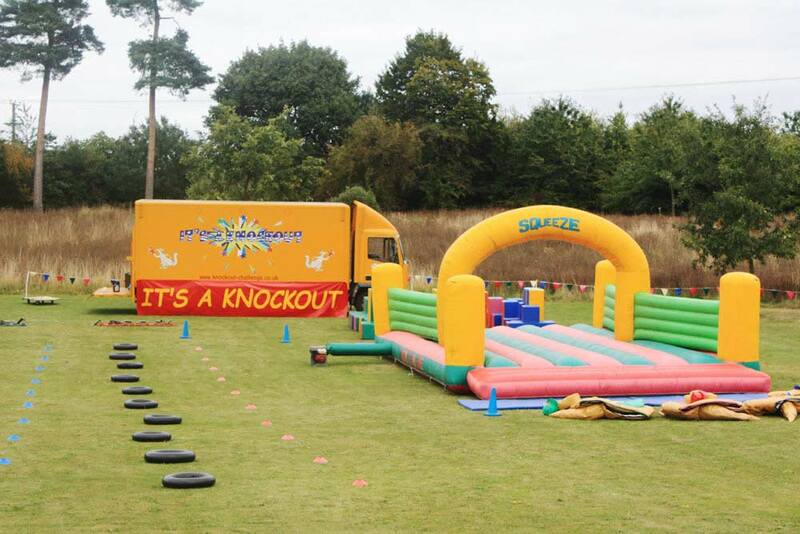 It's A Knockout is a fun team activity based on the 1980's BBC television series. 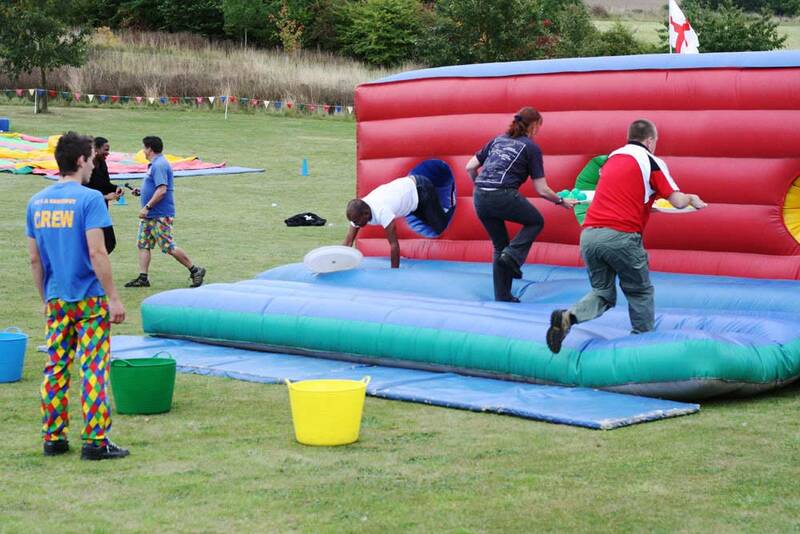 A School sports day with a twist. 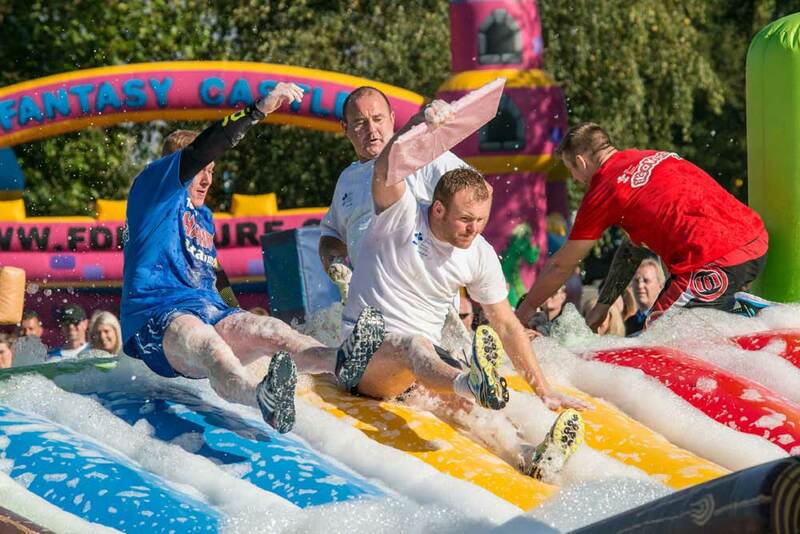 Teams will compete in slapstick games with hilarious costumes and bouncy inflatables with water, foam and mountains of fun. 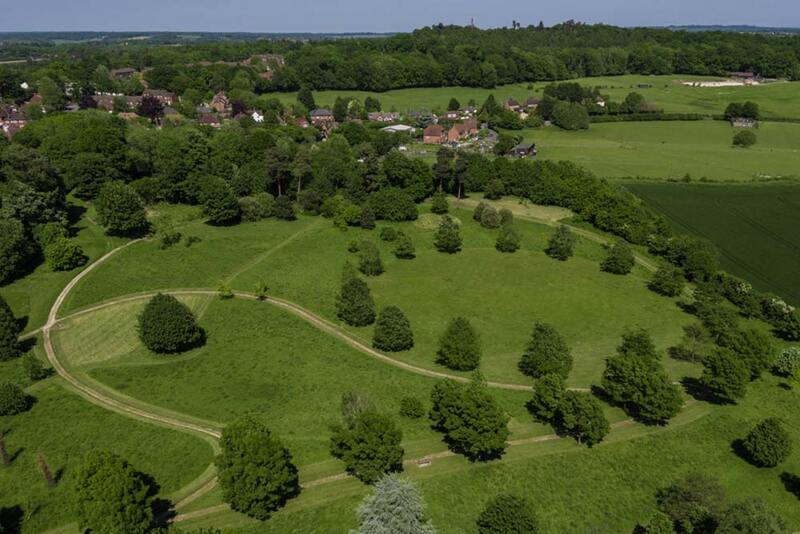 Guaranteed to be a day to be remembered.